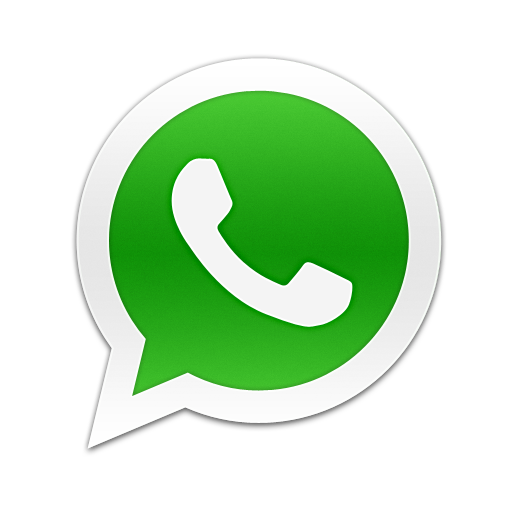 Whatsapp just improved since it was acquired by facebook for $19 billion. Lately, whatsapp released another update on android device that brings about three critical related privacy settings improvement under the account section in settings. Secondly, you can make changes to who sees your profile photo. In default option, everyone is expected to see your profile photo, but this privacy helps you to select if only your contacts sees your profile photo or nobody as well. Finally, you can make changes to who sees your status, that is if you set it to be visible to only your contacts, then it would be only your contacts that it would be visible to. In conclusion, I would say, this new update with the privacy settings features which enables you to hide your last seen details, profile photo and status makes sense because you can decide whether everyone, only your contacts or even nobody to view those your personal info. all your post are just copy and past from Yomiprof... I pity you if he gets to know that you are copying his post. I will immediately take hold of your rss as I can't find your email subscription link or newsletter service. Do you've any? Please permit me know in order that I may subscribe.